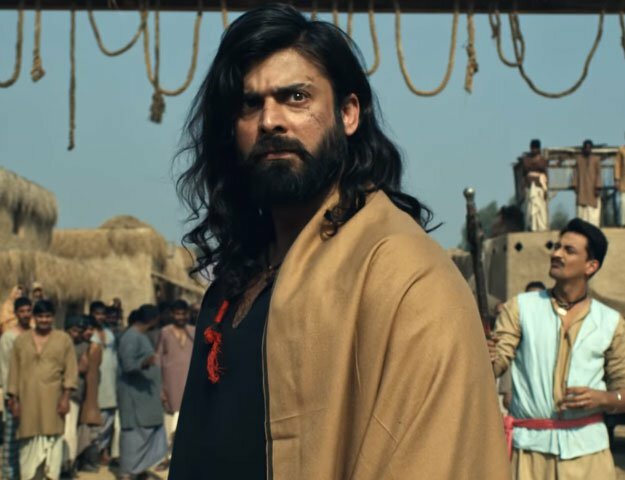 KARACHI: The trailer of Jami’s film Moor made an instant impact on the cinema going audience and on social media when it first came out nearly two years ago. The snowcapped highlands of Balochistan showcased in the trailer depicted a fresh view of the embattled province. The movie seemed promising. However, much like Waar and many other Pakistani films, so much time has passed between the hype (trailer) and the release, one almost has to revive the memory of the trailer that got us interested in the first place. Two years of anticipation and tentative dates of release later, Moor is finally slated to hit cinemas on August 14. The film’s official Facebook page had a post stating ‘4th June Press Conference for 14th August launch’ and the news was also confirmed by the film’s PR company. But this time it’ll be joined by Asadul-Haq’s Dekh Magar Pyar Say (DMPS). The needless delay in Moor’s release has bit the producers and distributors in the back. 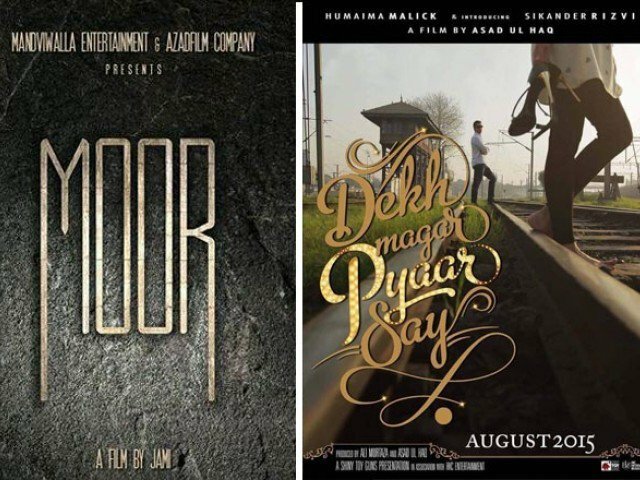 So many Pakistani films are lined up for release on Eid that August 14 appears to be the only possible option left for bothMoor and DMPS. But since Independence Day is falling on a Friday this year, the films will benefit from a long weekend, giving moviegoers three consecutive off days to catch the action. Due to the glam value added by Sikander Mufti and Humaima Malick, the Hameed Sheikh starrer Moor is likely to take a hit at the box office. The competition will then eventually be between mainstream commercial cinema and art-house film, which will obviously go in favour DPMS. This reminds us of how Na Maloom Afraad and Operation 021clashed at the box office last year with the former turning out to be a surprise package. However, Moor has its own pinch of masala to offer as the film also features something ‘more’ on the Axact scandal. Insiders in Moor’s team told The Express Tribune the movie includes an Axact case or story, as one of the characters suffers at the hands of the company’s illegal practices. Whether the producers have named the company is not apparent. Neither is the nature of the story. Yet, it is sure to add that extra zing to the film’s appeal. A tweet by Jami on May 20 confirmed the plot point. “As we don’t stay quiet we got a legal notice few months back as we knew what they do at Axact. Here it is,” read the director’s post on the microblogging site. Attached was a picture of the legal notice sent under Section 8 of the Defamation Ordinance 2002, claiming damages of Rs500 million. Though the notice itself accuses Jami of slanderous tweets, Jami has not shied from including an expository take on Axact’s practices in the film. Produced by Nadeem Mandviwalla, Moor is shot mainly in the Pashtun-dominated belt of Balochistan, with most scenes filmed in Muslim Baagh, Khanozai and Shelabagh. The remaining sequences are shot in Karachi. The storyline is based on the closure of the Zhob Valley railways in 1984, showing how a family is affected by growing corruption in the system. The film stars Hameed Sheikh, Samia Mumtaz, Shaz Khan, Nayyar Ejaz, Ayaz Samoo and Abdul Qadir.